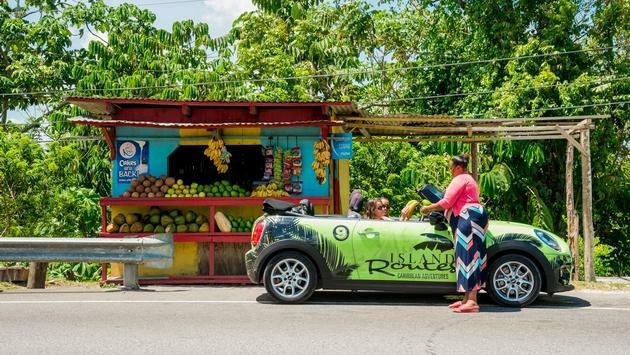 Go on a Jamaican road trip on a MINI-Routes Adventure; it’s without a doubt the most immersive way to experience the real Jamaica behind the wheel of an island-inspired MINI Cooper. Giving you the chance to see, touch, taste and drive along the island’s most scenic routes, just like a local. Get Wet n’ Wild in St. Lucia and explore incredible sights on both land and at sea. On this cross-terrain adventure, there’s a whole heap of things to do, everything from cruising on a catamaran, racing over a volcano on a dune buggy, taking a dip in a warm mineral mud bath, and plenty of snorkeling over protected coral reefs before sailing off into the sunset. It’s safe to say you’ll get wet, wild and maybe a little muddy! Is there a better way to experience a country's culture than through its food?! 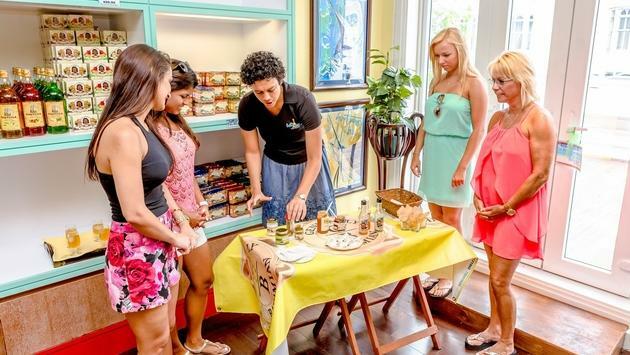 The Bites of Nassau Cultural Walking Tour will have you work up an appetite, but not to worry because this walk is fueled by the regular doses of Bahamian delights along the way. Undoubtedly one of the best ways for foodies to get a taste of the country, literally! Why you should break this rule: So you went to a Caribbean island but did you really ‘do’ anything? Just because you’ve been there before doesn’t mean you’ve seen all there is to see - there are hidden gems scattered all across the Caribbean. Similarly, you may have already seen the Pitons in St. Lucia but didn’t experience anything in the north of the island like Bar Hopping in Rodney Bay, the Mt. 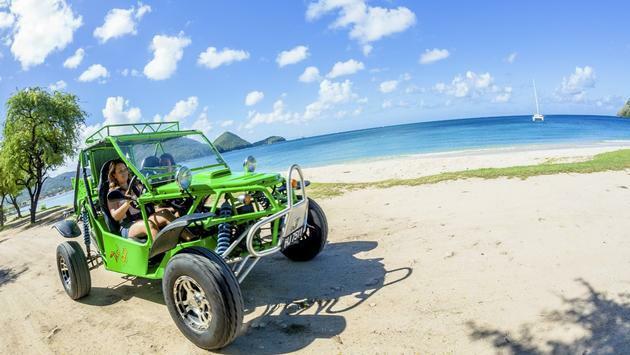 Pimard Segway, Northern Sights Buggy Adventure or the Gros Islet Friday Night Street Party. Maybe you’ve already visited Montego Bay, Jamaica but never gotten off the beaten path to other parts of the island like the lesser known Portland on a guided MINI-Routes adventure. Break this so-called “rule” and explore everything the island has to offer! Why you should break this rule: Going on vacation is an investment of time, money and a whole lot of wanderlusting energy. You don’t go on vacation every day and at the end of it all, it’s about the memories that you make, not the money you spent! Don’t get me wrong, I’m not saying you need to break the bank but the truth is, saving money may also mean skimping on quality which if you ask me means you’ve wasted your money anyway! My advice is firstly to use qualified providers like Island Routes who emphasize safety and guarantee high-quality authentic experiences. And second, if you are looking to get more bang for your buck all while not missing out on awesome experiences, I’ve got two words; Combo Excursions. If you’re a budget traveler heading to Jamaica, you can experience more for your money on a Dunn’s River Catamaran Cruise, combining both a party on a state-of-the-art catamaran and an iconic waterfall climb. Oh and let’s not forget the open bar on the catamaran. Island Routes Caribbean Adventures offers award-winning tours & excursions in twelve idyllic Caribbean destinations: Jamaica, Antigua, Bahamas, Dominican Republic, St. Lucia, Barbados, Cayman Islands, Turks and Caicos, Grenada, Aruba, St. Maarten and Mexico.